Since our founder’s first patent in 1925, EcoWater has been dedicated to solving the challenges facing residential and commercial water supplies. 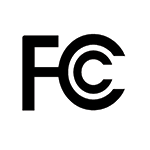 Today, we continue to set the standard for the entire industry. 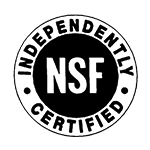 Our investment in R&D plus product quality are the hallmark of EcoWater Systems. 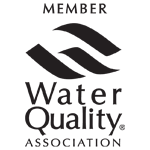 As a Water Quality Association (WQA) member, we belong to a not-for-profit international trade association representing the residential, commercial and industrial water treatment industry. 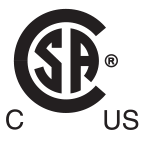 Canadian Standards Association (CSA) Certification is the Canadian counterpart to Underwriters Laboratories. 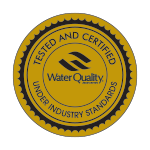 At EcoWater, we have a detailed quality assurance program. 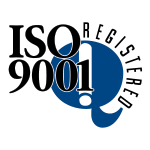 We employ a supplier quality certification process, statistical process control, final assembly tests, corrective and preventive action systems and finished goods audits. 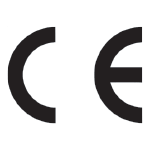 That is why we are completely confident that the equipment we produce for you meets our stringent standards of quality.